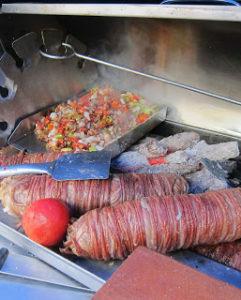 Kokoreç with the ç making a ch sound, is actually a meat classic in Turkey. Not a standard menu item but usually found on the streets sold from little carts with everyone having their favourite usta or master! Mine, old Nazmi Bey, hangs out by the Galata Tower in Istanbul. A mouthwatering feast of flavours, kokoreç is actually goat or lamb intestines wrapped around sweetbreads and roasted over a charcoal or wood fire. It is then madly chopped and chopped again, sprinkled with thyme and red pepper before being served in a half or quarter loaf of the typical Turkish ekmek. When it’s good, it’s very good. Now, Refika has taken this traditional idea of chopping well-seasoned ingredients including that exotic zahtar and adapted it to fish. 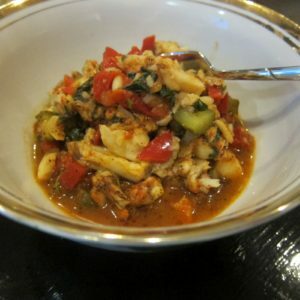 As a dish it can be found in some of the better fish restaurants here in Istanbul – certainly not on the street – but now you can easily make it at home! The ingredients are not difficult, you don’t use a million pans and it’s ready in no time. Spicy, tender and succulent in every way, this kokoreç is a real treat for the tastebuds! Make sure you have all your ingredients to hand. 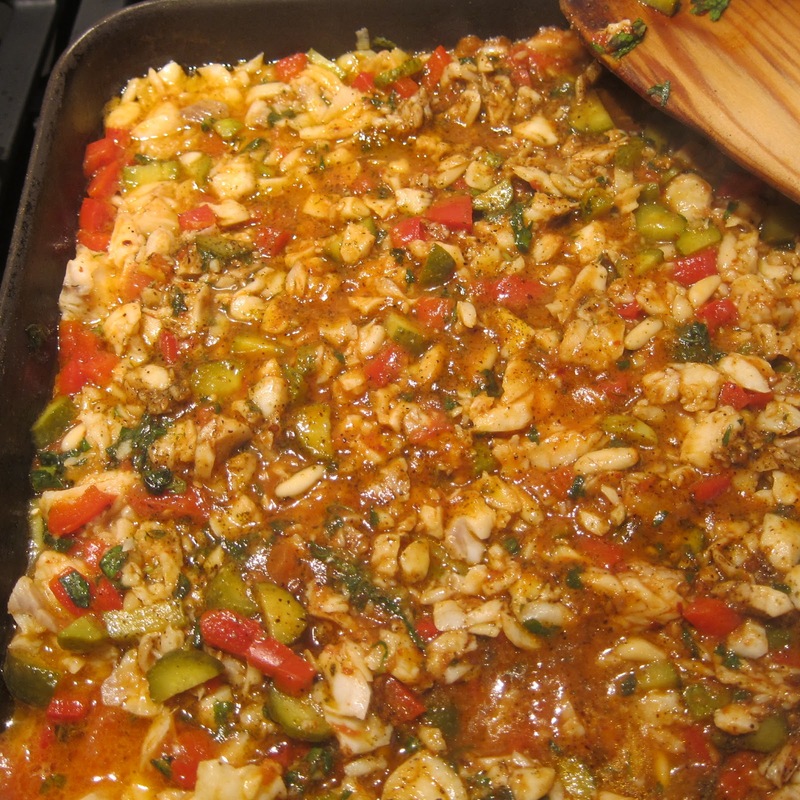 · Prepare your fish if using fresh: wash and remove any bones. I used frozen mezgit and it worked perfectly. No bones to worry about and the taste was just fine. 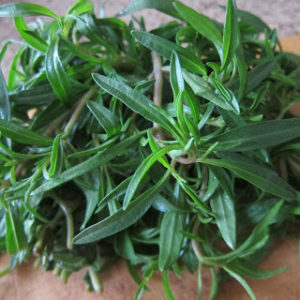 · Wash the thyme and mint and chop. 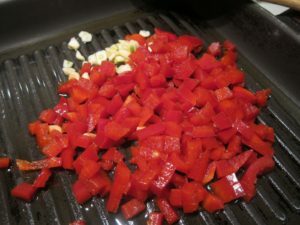 · Measure the olive oil into a heavy pan and when heated, add the garlic and red bell pepper. 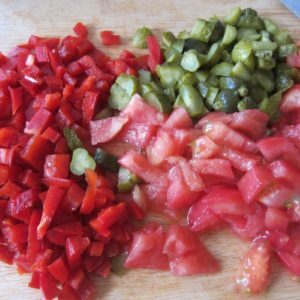 · Sauté for 15 secs and add the chopped tomato. Continue cooking for a further 15 secs. 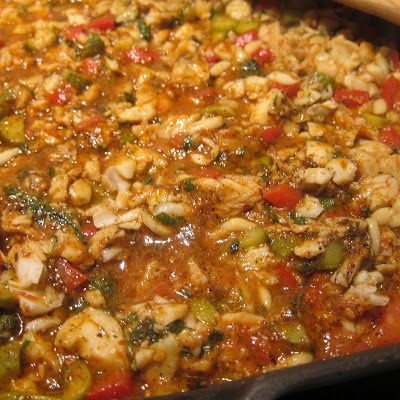 · Place the fish on top of the mixture in the pan, and add the pine nuts. · Use a wooden spatula to cook the fish on both sides, covering it with the mixture as you go. Add the pepper paste, red flaked pepper, ground black pepper, salt, thyme, mint, and soy sauce and gently combine. By now the fish will be cooked so with your spatula, break it up: it should be completely shredded. · Finally, add the zahtar and chopped gherkins and mix well. · At this point, Refika a self-confessed string cheese lover, recommends adding some string cheese/dil peyniri which will melt and provide extra taste! I didn’t do this but I think I could try. this looks fabulous! i must give this a try! What is zahtar?? This looks yummy! Hi Tanja! Thanks for commenting! We loved this too…. Another new dish for me. It hasn't got to Bodrum yet. Fantastic photos again.